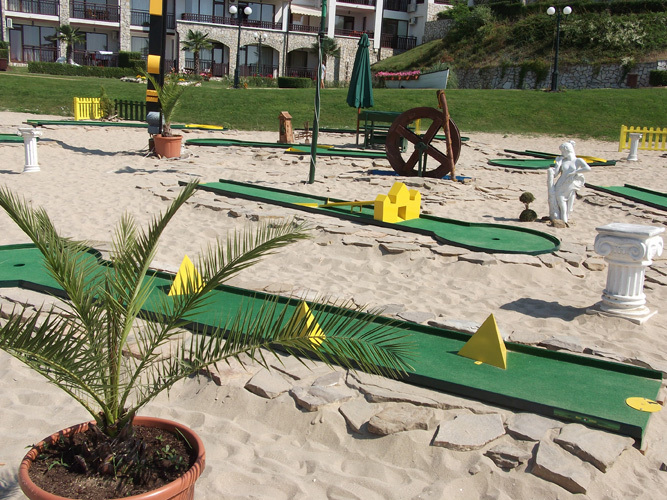 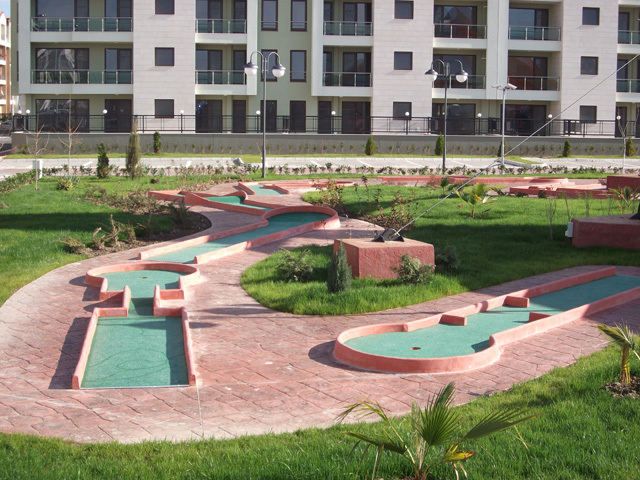 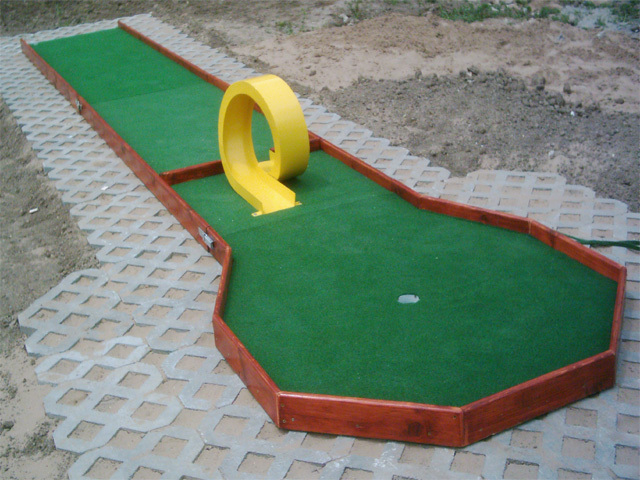 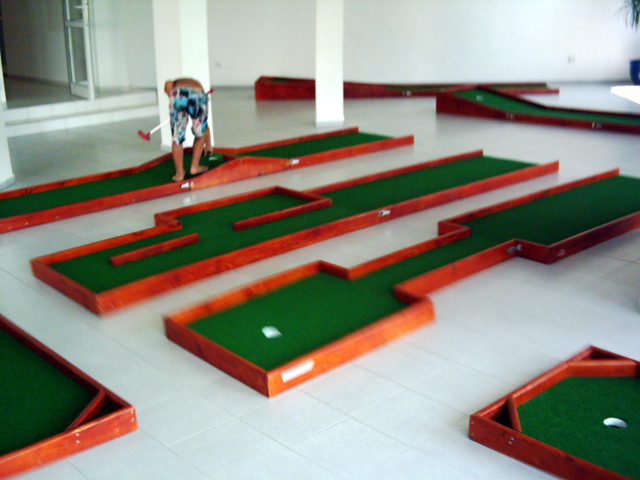 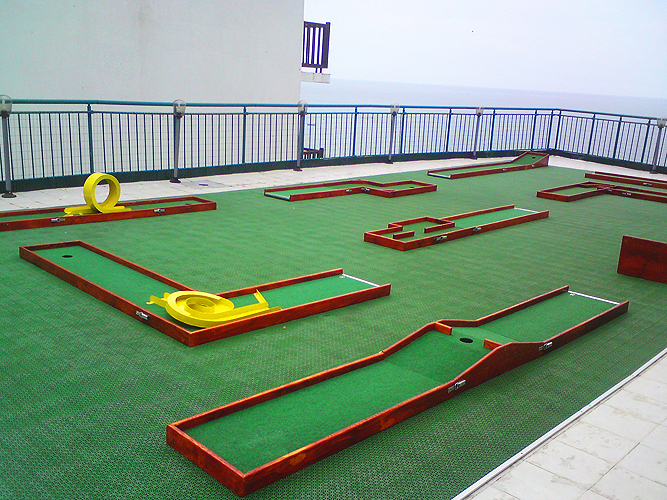 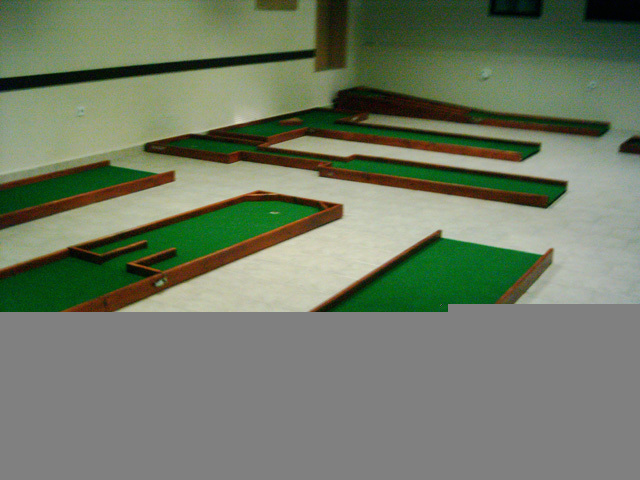 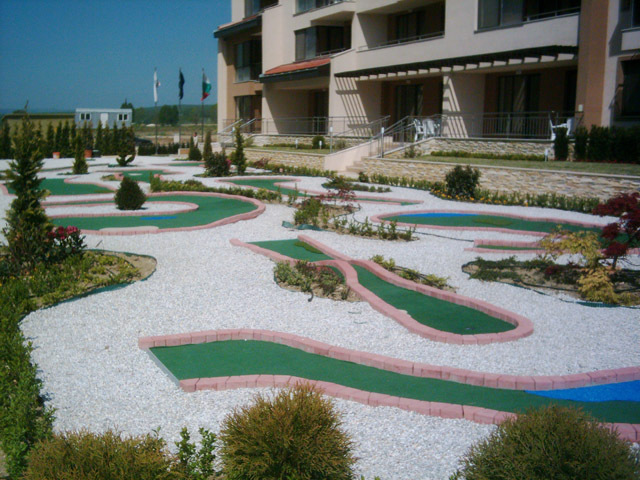 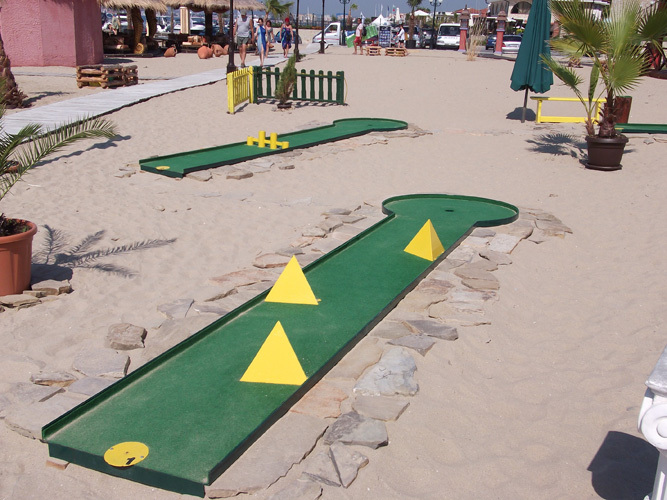 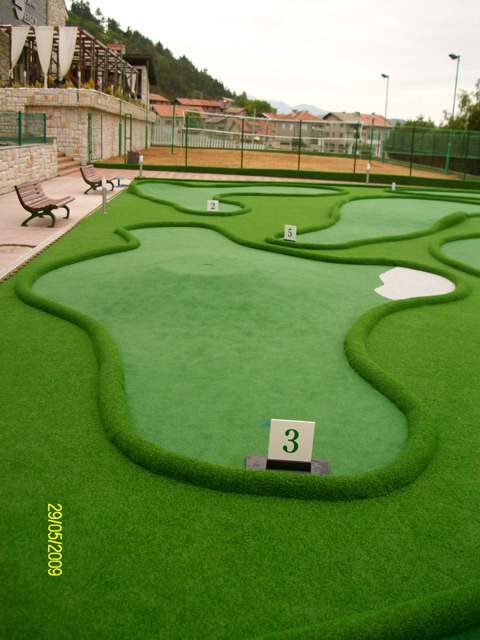 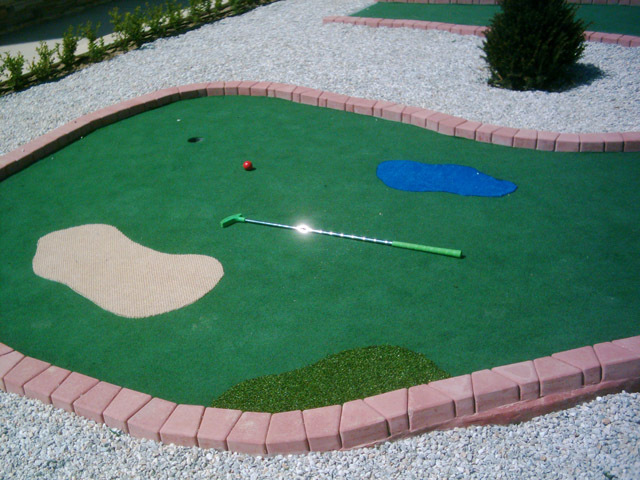 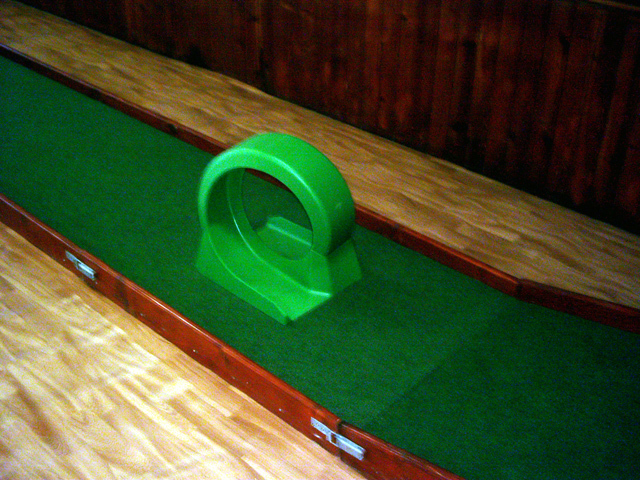 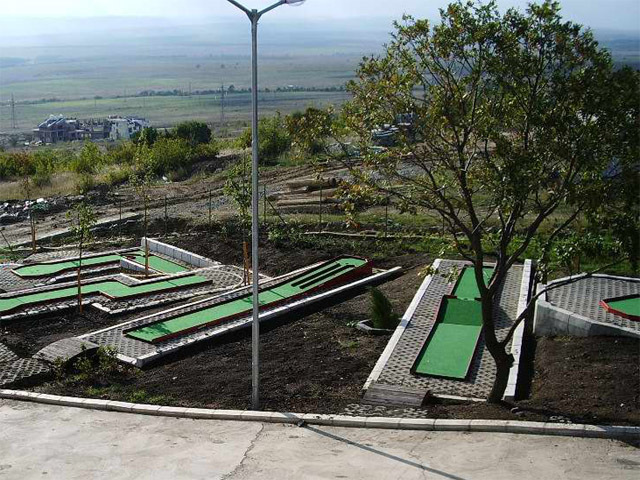 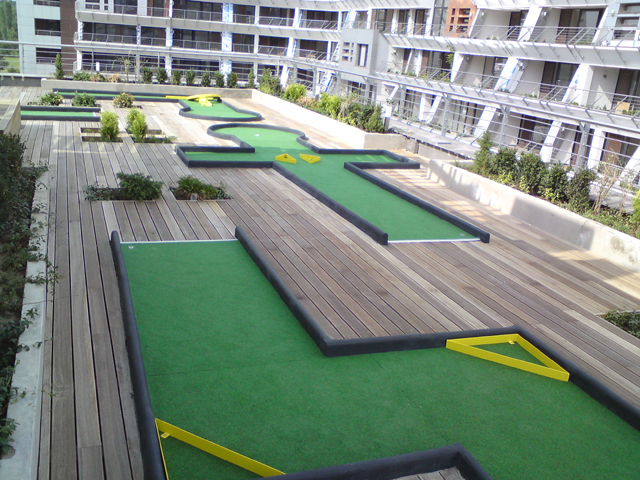 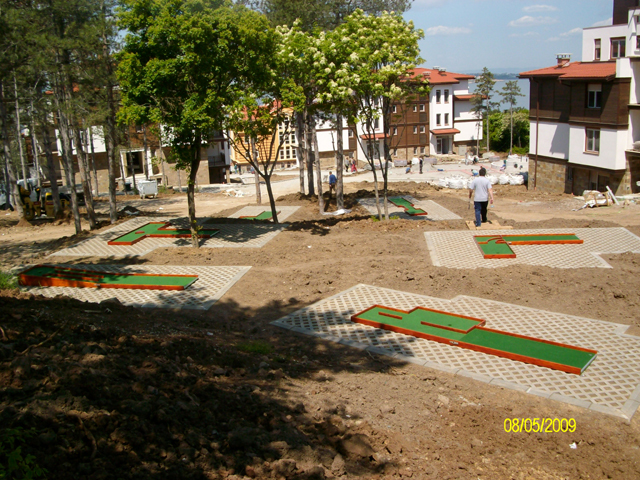 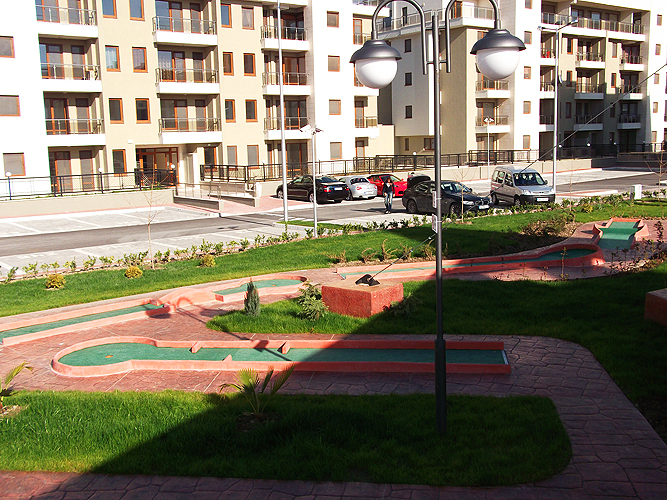 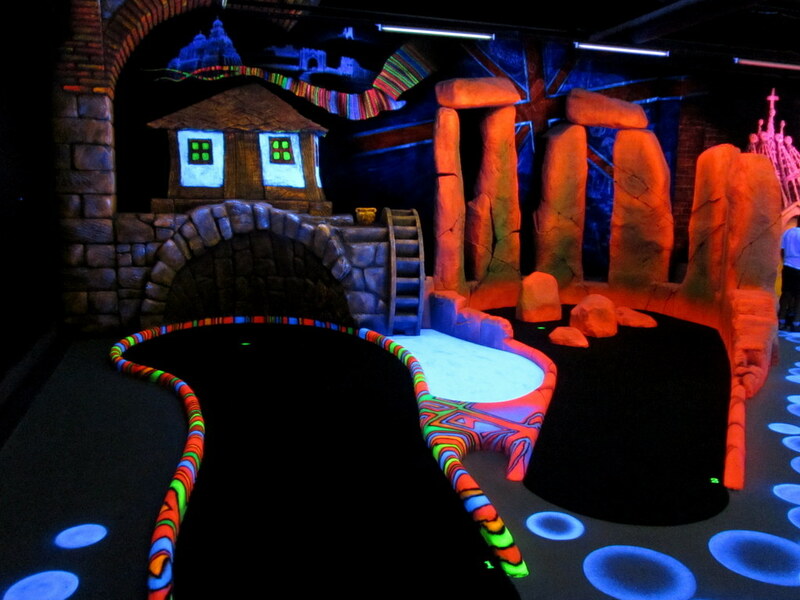 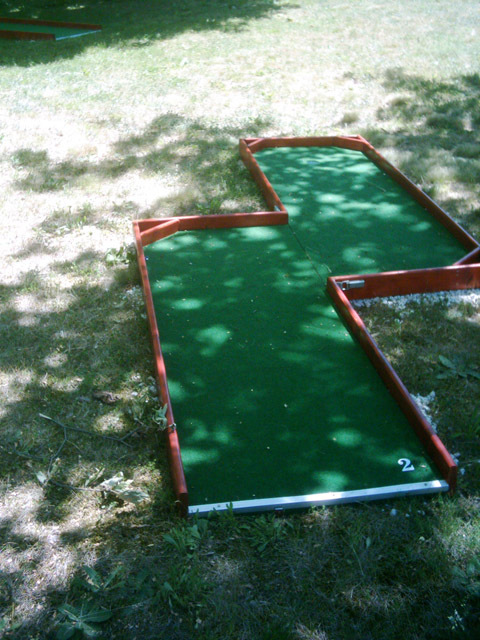 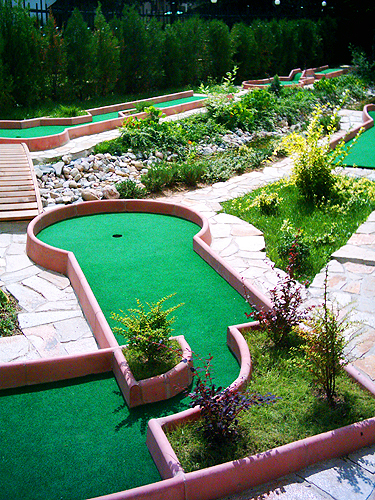 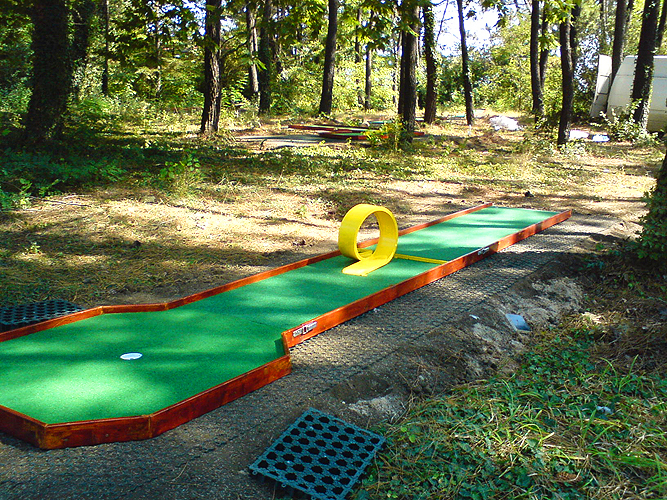 Miniature golf is becoming more and more popular as a fun and affordable recreational activity for the whole family. 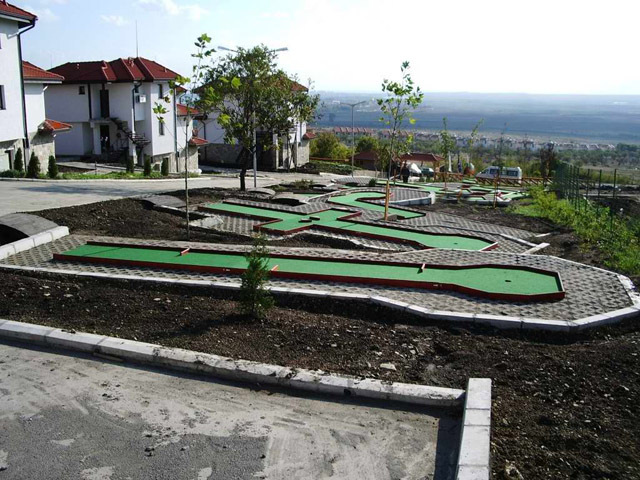 Most contemporary courses charge approximately $5.50 per person and over a basic season, this business can easily expect to take in between $118,000 and $356,000 a year! 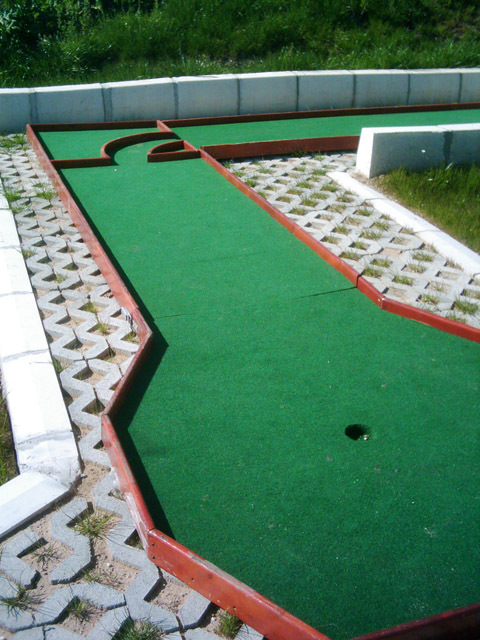 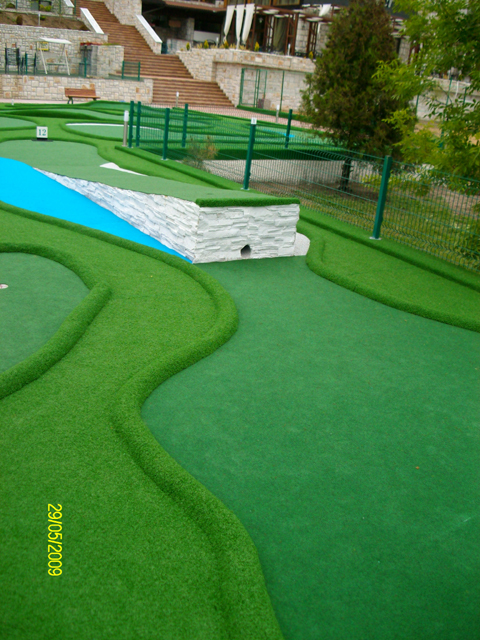 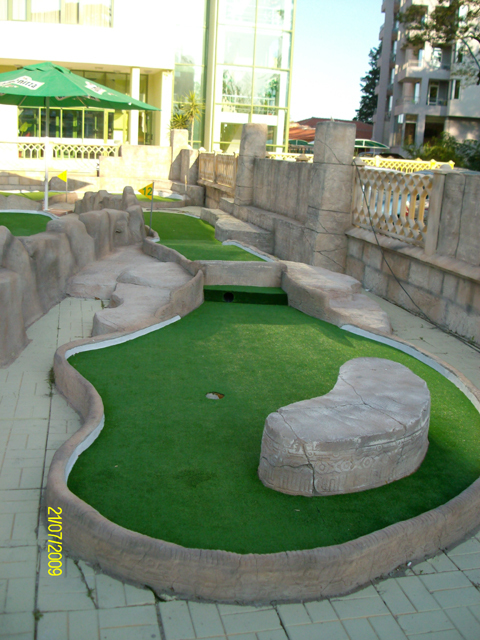 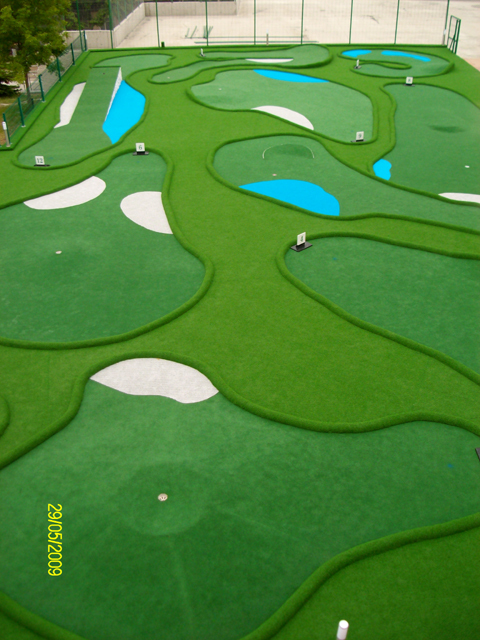 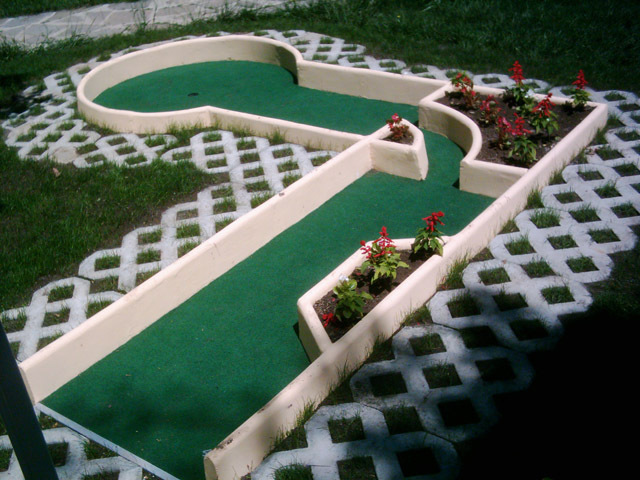 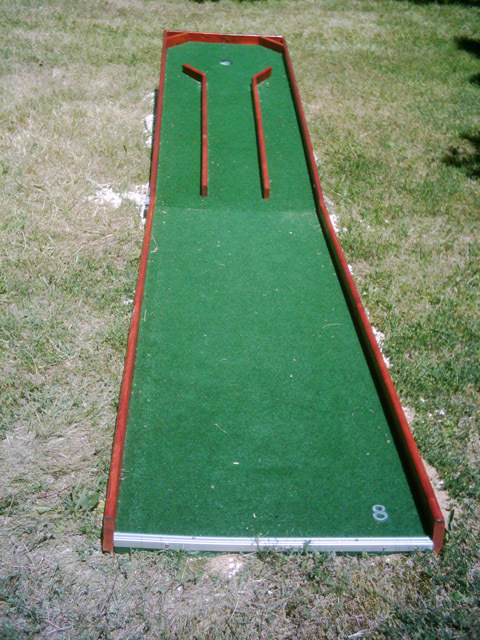 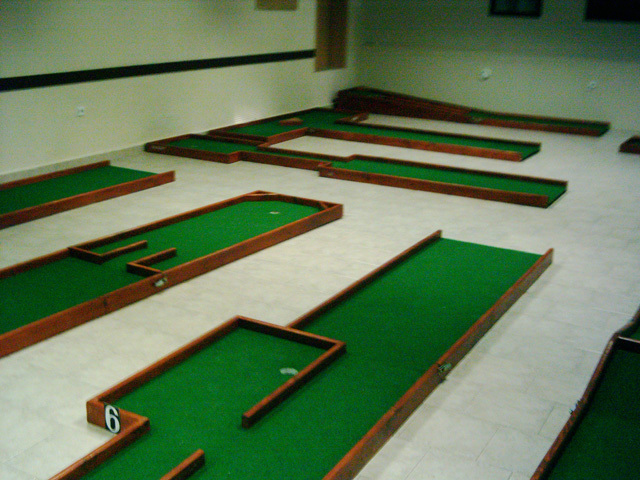 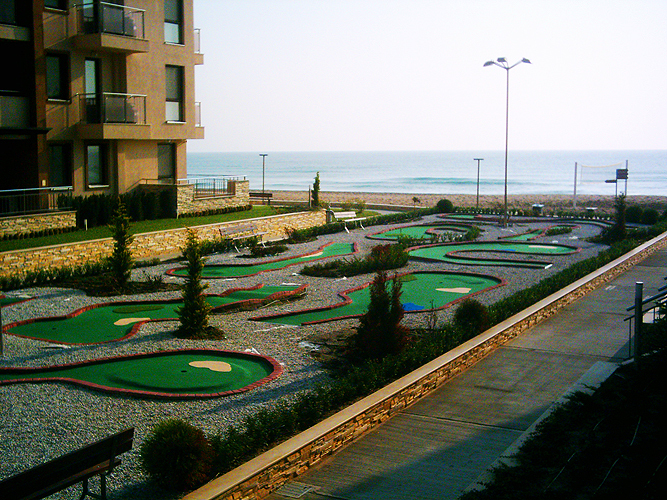 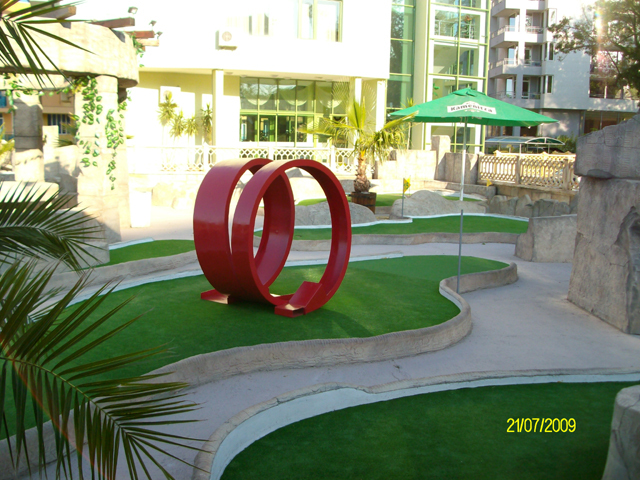 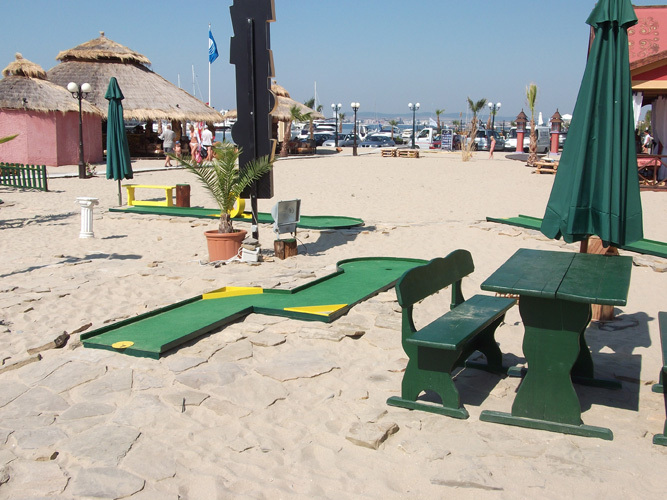 Since miniature golf is a leisure time activity, you can expect most of the play to occur in evening and weekend hours. 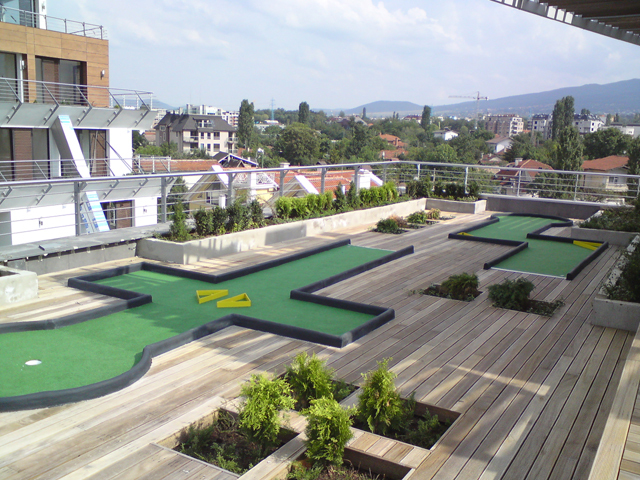 With a typical capacity of 100 players per hour, and a charge of $5.50 per hour, that translates to an income of $550.00 per hour at peak times. 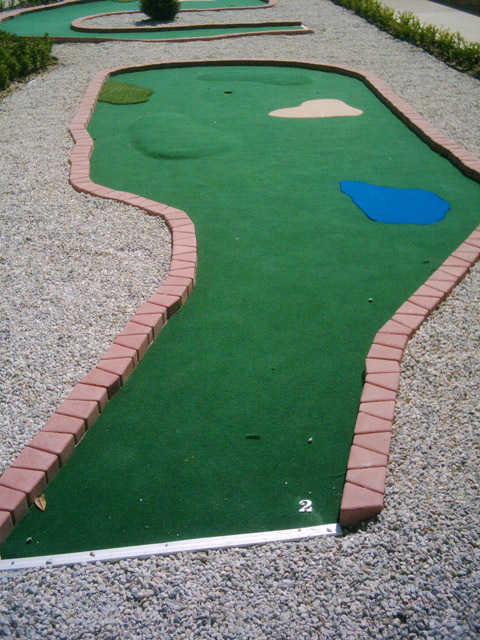 The length of playing season will vary depending on the geographical area and the range of time you can expect comfortable temperatures. 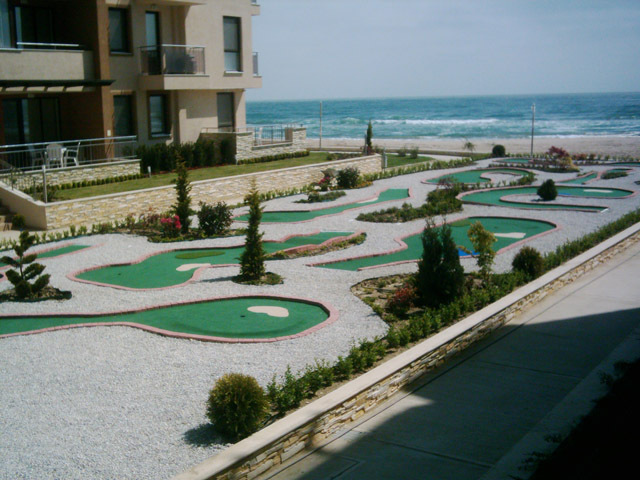 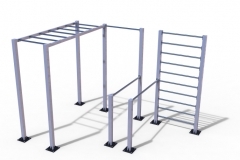 But even with a season of only 4 months, the profits will generally be well worth the investment, with many owners earning back their investment in just one year.